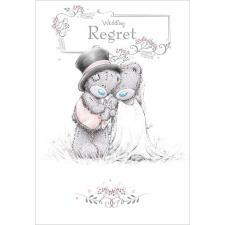 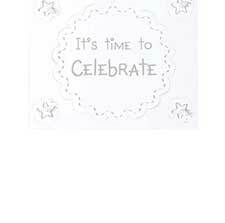 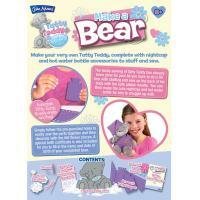 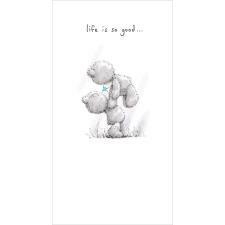 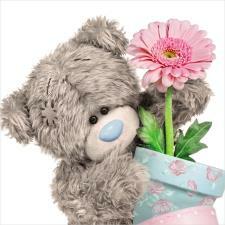 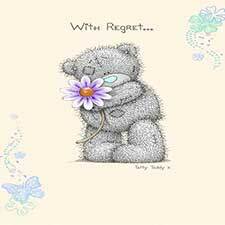 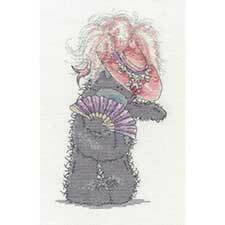 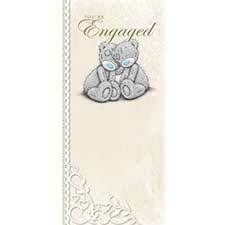 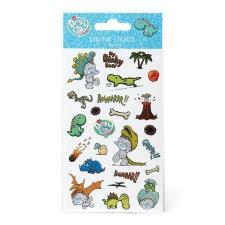 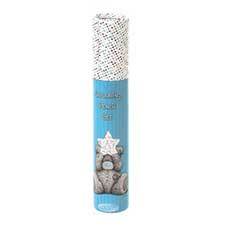 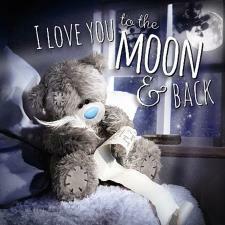 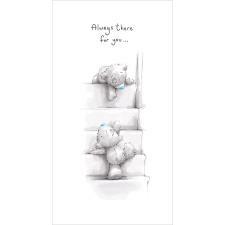 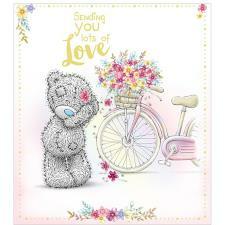 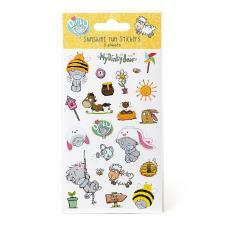 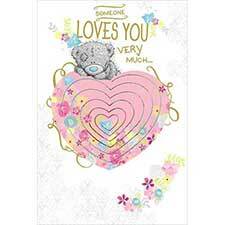 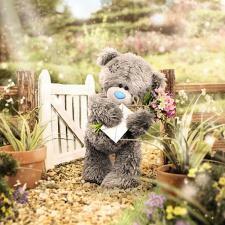 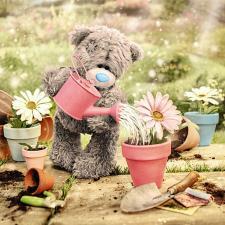 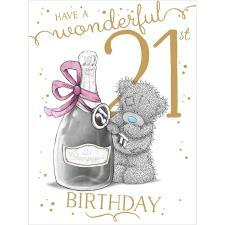 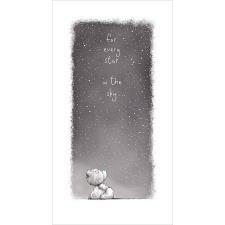 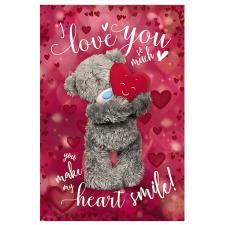 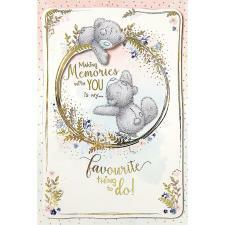 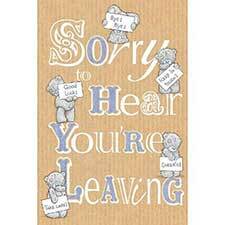 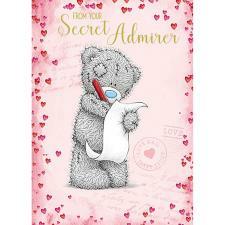 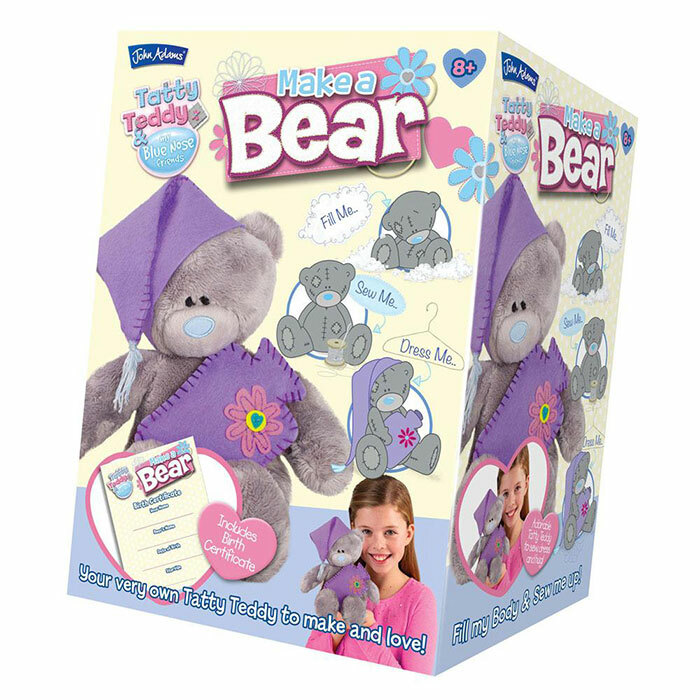 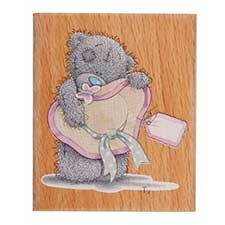 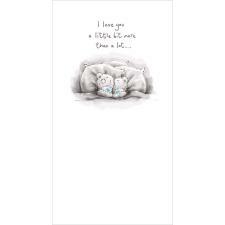 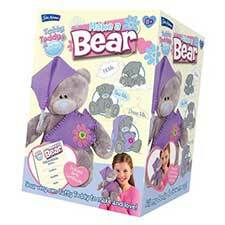 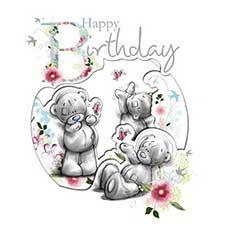 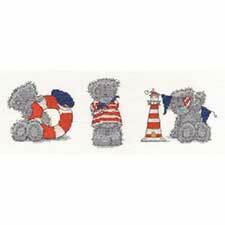 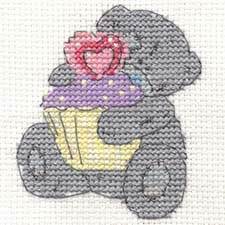 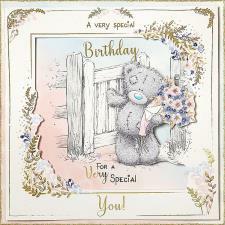 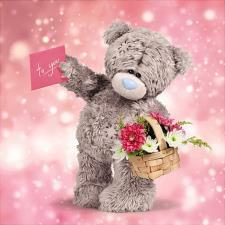 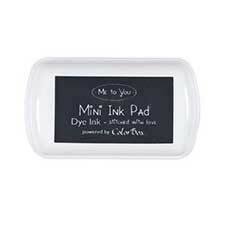 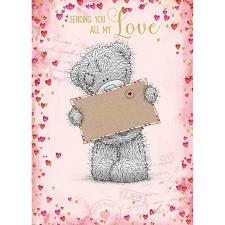 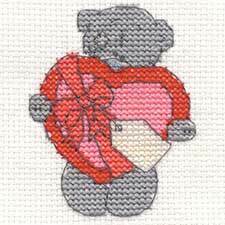 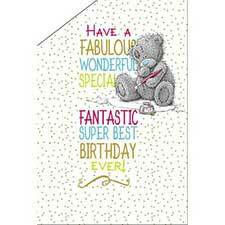 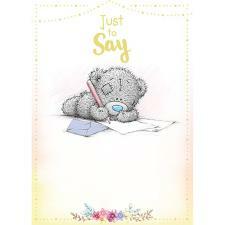 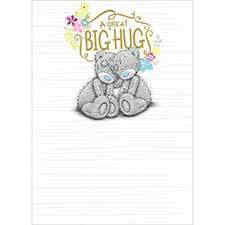 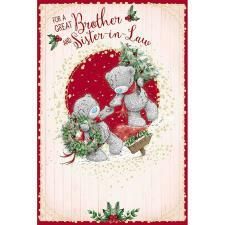 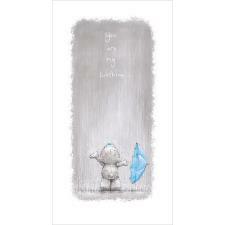 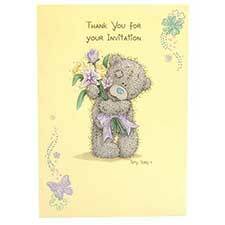 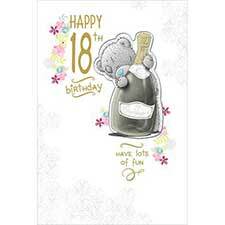 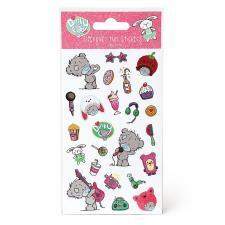 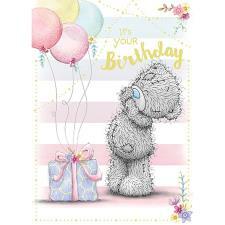 Make Your Own 10" Tatty Teddy Me to You Bear (9956) : Me to You Bears Online Store. 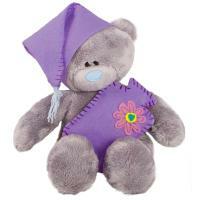 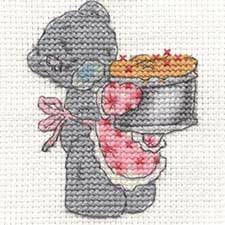 Make your very own Tatty Teddy, complete with nightcap and hot water bottle accessories to stuff and sew. 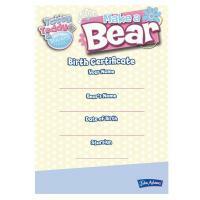 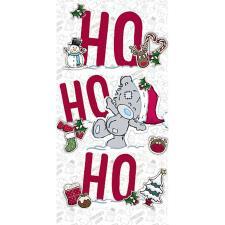 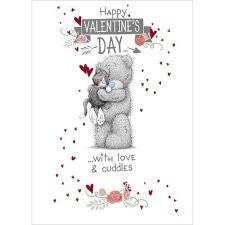 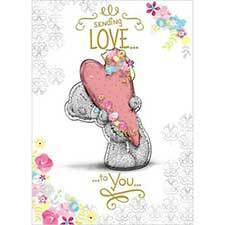 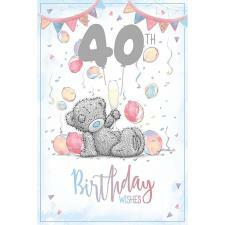 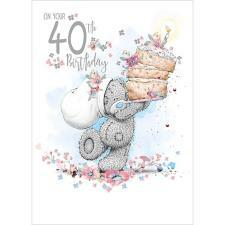 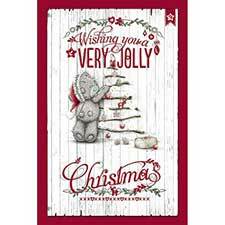 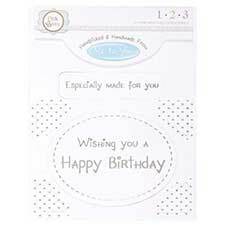 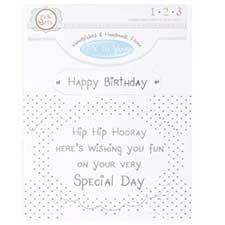 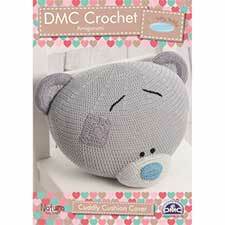 Includes lots of stuffing, thread, easy to follow instruction booklet, 10" Tatty Teddy skin, pre-cut felt shapes, pre-cut felt flower and a Tatty Teddy birth certificate.